Cash Flow Management for Small Business by Capital Bank N.A. 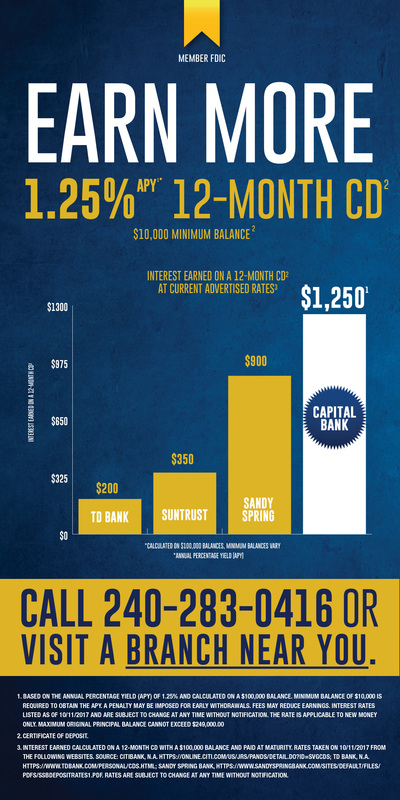 The Capital Bank Suite of Services was created for smaller or growing companies that don’t have complex Treasury needs, but still require tools that help manage their cash inflows and outflows cost-effectively. Suite of Treasury Services helps make easy work of payables and receivables, and ties into your accounting or reporting software. 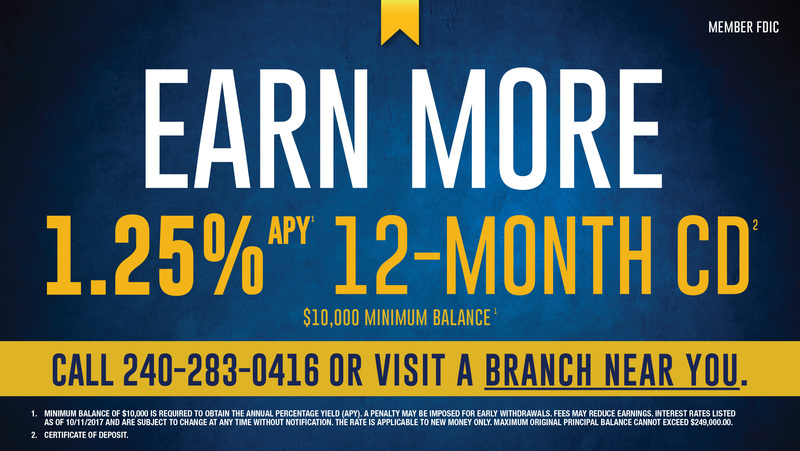 It offers 24/7 Online Banking, Fraud Protection alerts, and more, for only $18.50 a month. Bank wherever you are from the office, the road, even a coffee shop, using Online Banking with Bill Pay — an automatic feature of your account. 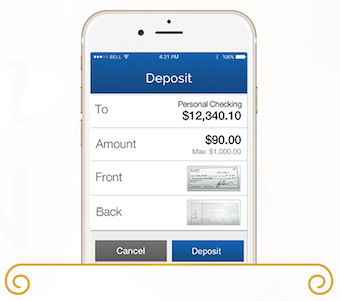 Deposit checks from your office, tablet or smartphone directly into your account — with Remote Deposit. Export transactions to popular accounting software or extract reports in all formats, including Microsoft® Office Excel, PDF, etc. A Zero Balance Account (ZBA) easily tracks and controls disbursements without tying up unused cash. Eliminate the high cost of check and debit fraud with Positive Pay check and debit verification. 1Typical availability by next business day. Banks hold the right to hold funds for purposes of verification and authentication.